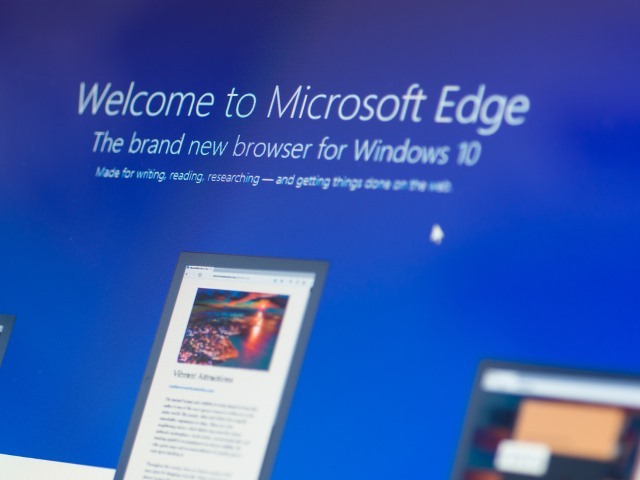 It's now a little more than a year since Microsoft first brought extensions to Edge. After so long you would expect the selection of addons to be overwhelming -- but that's far from being the case. In all, there are only 70-odd Edge extensions available, and Microsoft has been moved to explain why. In a blog post, the company almost apologetically explains that it is "building a thoughtfully curated ecosystem," citing concern over quality and a fear of diminishing the user experience. What some might describe as "slow," Microsoft refers to as a "purposefully metered approach" to new extensions, and you probably shouldn't expect things to speed up a great deal any time soon. While there a few big-name extensions available to download -- which Microsoft is keen to list in its blog post -- progress has been painfully slow. This is, Microsoft explains, because of a hand-curation process and "a high bar for quality." This will come as little comfort to those who have simply lost patience with the wait for a decent selection of extensions. As we've continued to work on the extensions platform, we sometimes get questions asking why the list of extensions isn't growing faster. What gives? We are extremely sensitive to the potential impact of extensions on your browsing experience and want to make sure that the extensions we do allow are high-quality and trustworthy. We want Microsoft Edge to be your favorite browser, with the fundamentals you expect -- speed, power efficiency, reliability, security. Poorly written or even malicious add-ons for browsers remain a potential source of privacy, security, reliability and performance issues, even today. We want users to be confident that they can trust extensions in Microsoft to operate as expected. As such, we continue to evaluate each extension submission to ensure that it will bring value to our users and support our goals for a healthy ecosystem. While Microsoft says that it is looking to make the "onboarding" process easier for developers, it's likely to be just Windows Insiders who get to see much in the way of new extensions in the near future. Microsoft's slightly apologetic blog page makes not even the vaguest hint that it's looking to speed things up, simply saying that it is "adding more [extensions] every week" -- so you're just going to have to keep on waiting.